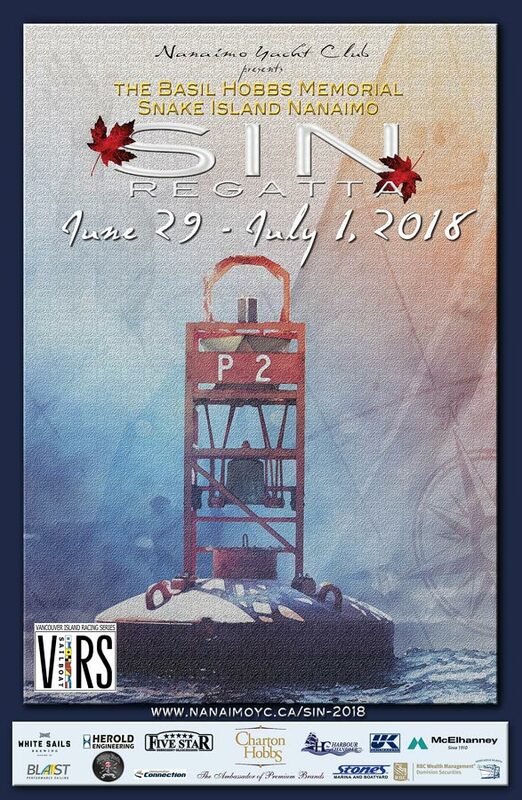 Our SIN Regatta offers great racing, serious fun, fantastic value, and a GREAT way to celebrate Canada's birthday. Racers will have divisions and courses tuned for different boats. A Cruiser/Racer division is planned for boats that are not fully race prepared and crewed, but want to participate in a race regatta (no PHRF rating certificate needed for this division only). One-designs are welcome! Multihulls and faster monohulls will have new course options this year, we may even have a long-distance courses around Halibut Bank. Come for the Party... race for the halibut! 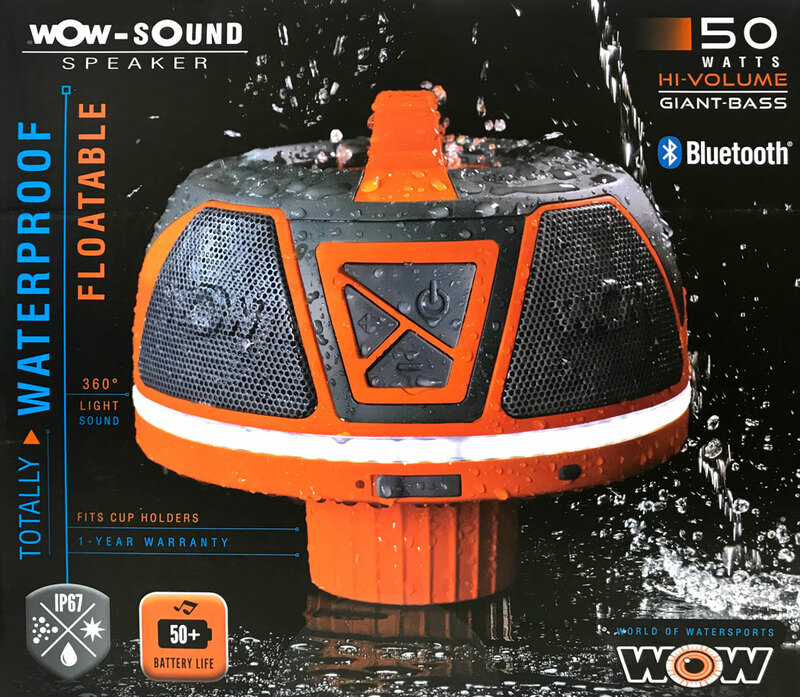 Register for our SIN Regatta before Friday, June 8th and you will be automatically entered into our draw for a fantastic Bluetooth, floatable, immersible 50-watt speaker! 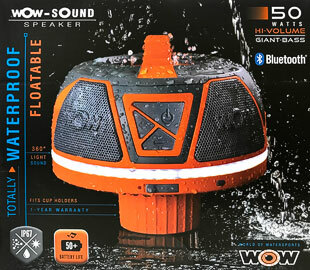 For beach or boating, this powerful and convenient unit has a base that fits most cupholders or floats freely, has 360 degree superior sound and lights (more details). Gotta have it! A $300 value, compliments of Harbour Chandler. A big thank you goes out to our sponsors! Visit our sponsors page to see who's helping making this regatta weekend a success. Video clip by Eric Pesty, used with permission.